MercyFirst, a 501 (c) 3 organization is a leading New York-based not-for-profit agency servicing more than 3,200 children and their families. Founded as sister orphanages in 1894 by the sisters of mercy, they have since been built on the idea of providing a brighter future for families with no regard as to race, religion, sexual orientation, or physical condition. 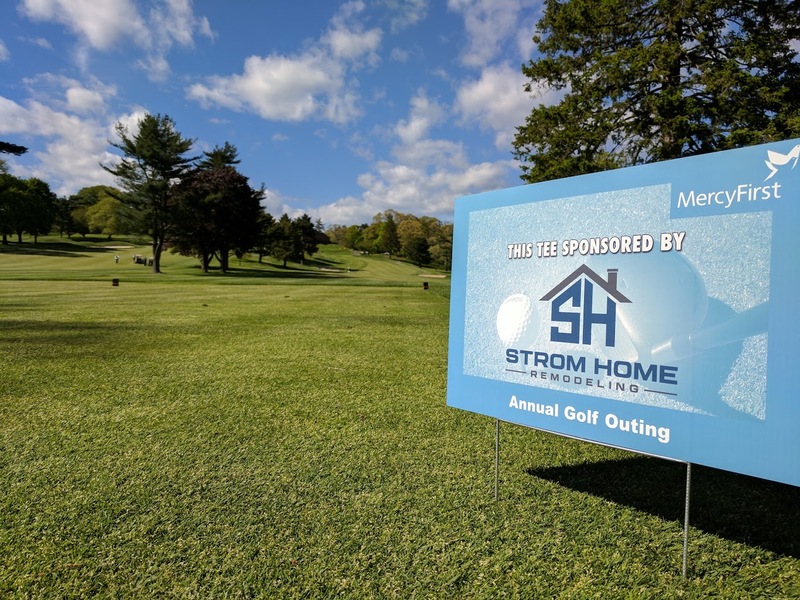 Every spring, for the last 25 years, MercyFirst hosts an annual Golf Outing Fundraiser at the Tam O’Shanter Golf and Country Club located in Brookville, New York. 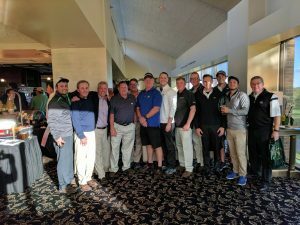 This year, Over $170,000 was raised as members of the community, and regular MercyFirst supporters gathered together to enjoy a beautiful Spring day on the course for a round of Golf.